Welcome to Limos On The Strip - the Las Vegas limo service you need when you want to party! We bring you the means to see the sights, sounds and style of Vegas from the most luxurious mode of transportation on the road. No matter the size of the vehicle you need, the style, or the aesthetic look, you can be sure that we will suit all of your travel needs. Limos On The Strip has been serving the local area for a number of years and enjoying every minute of it. 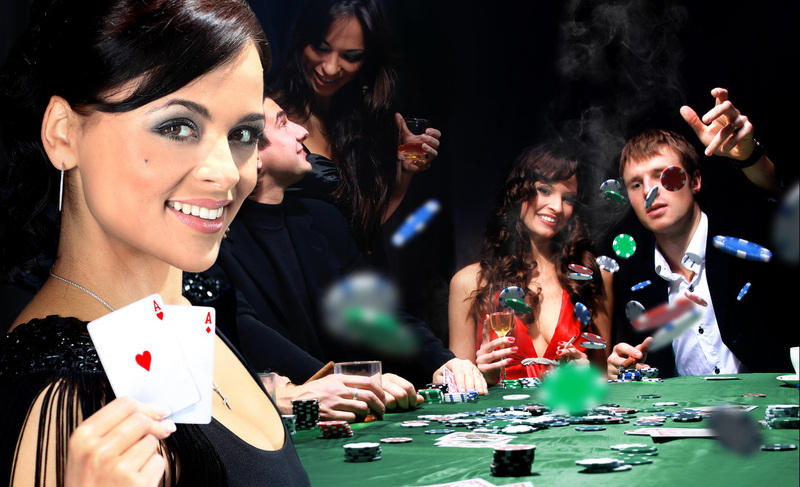 We are a locally owned and operated service that is proud to be a part of the Las Vegas Scene. 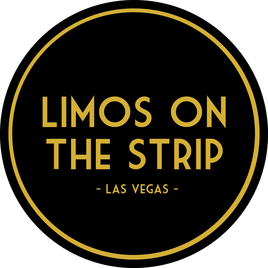 If you need a company that knows everything there is to know about the Strip, and brings you the services you need, then the time to call Limos On The Strip is now. Don't wait any longer. Let's make this next night one of the most memorable. Give us a call today at 702-500-1850 to hear about our competitive pricing. Our services are specially tailored to bring you an extra layer of memorable transport to your Las Vegas Strip voyage. We take the feedback from our customers to heart, and add and remove certain aspects of our services to suit all needs. It is always our ambition to deliver you the best possible service in the city. Whether it is daily drives to the Howard Hughes Corporation, or airport pickups for Nevada State Bank clients, you can rely on us to bring you an efficient service that allows you to be more effective in your business. For all pickups and drop offs to McCarran International Airport you can rely on the efficiency and timeliness of Limos On The Strip to have you arriving on time and in comfort. Count on Limos On The Strip to match the beauty of your day with a luxurious ride in one of our limousines. Your wedding day will look elegant and stylish as you arrive in a Limos On The Strip stretch limo. Choose us to bring your special day another layer of elegance. Heading out with the groomsmen onto the Las Vegas Strip is a great way to spend your Bachelor Party, and Limos On The Strip brings you the exciting mode of transportation you need to fit everyone comfortably. Let Vegas work it’s magic on your event, and let us work our magic on your transportation. It’s time to put down the planner and grab the girls. 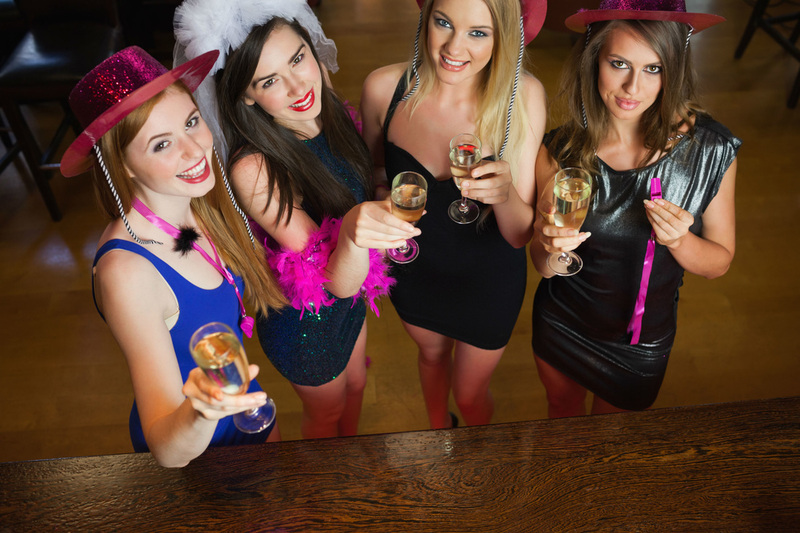 Las Vegas brings you all the options you need for your Bachelorette Party, and Limos On The Strip brings you the mode of transport that will live up to this memorable night. 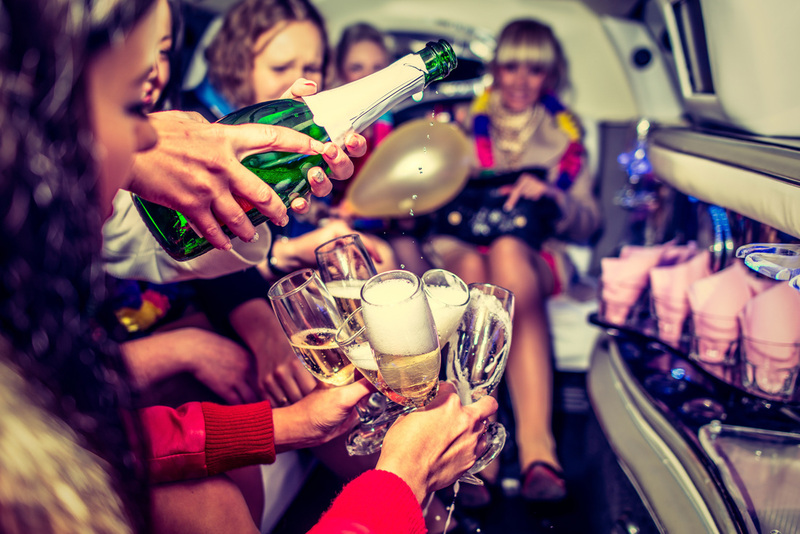 Whether a Stretch Limo or a Party Bus, we can make your night magical. Las Vegas offers no end of choice when it comes to live musical shows. 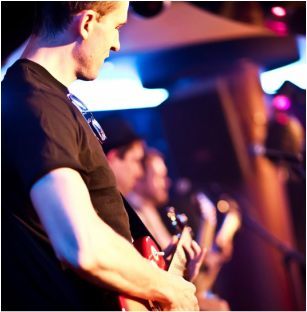 Limos On The Strip ensures that you and any fellow music lovers get to your venue on time, and looking like a rock star. Whether hitting one location or club hopping, we bring you the means to club it up on the Strip in style. We bring you a selection of vehicles to ensure that you and any companions make it to the club in class. Whether in town on your own or with a group, you can rely on Limos On The Strip to bring you the capacity you need to ride to the convention in style and comfort. Enjoy your Las Vegas trip even more with the class of personal car service. The strip may only be four miles long, but you can make an entire evening out of each square foot. We bring you the means to soak in the sights and sounds of the Strip from the interior of our luxurious limousines. 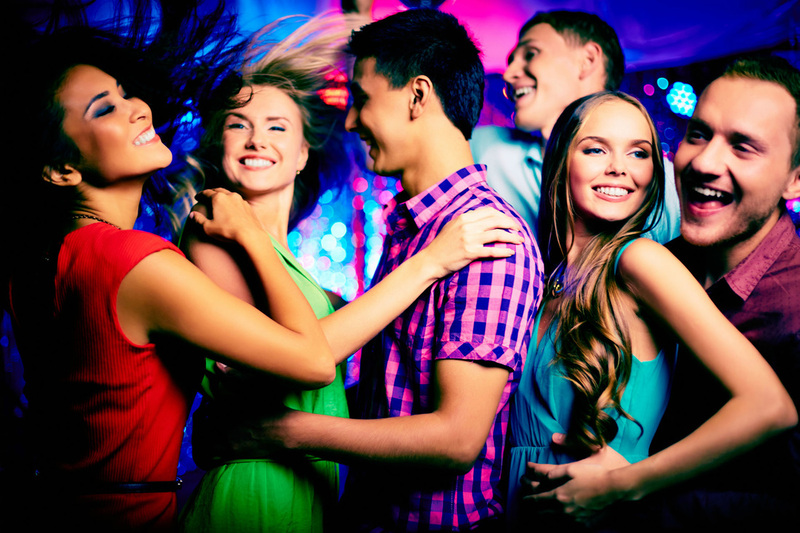 Whether hitting the club, or just out to have a great time, our Party Bus brings you an experience like no other. Get the party started the moment you step into our rolling party on wheels. You may not realize it, but the Las Vegas region offers some exceptional wines. Heading out to a tasting, or checking out the local vineyards is made even more memorable with the inclusion of a Limos On The Strip limo rental. Vegas is known for it’s Casinos. From the MGM Grand to the Flamingo we bring you the means of arriving to the doors of your local casino like a high roller. The Hoover Dam and it’s adjacent Lake Mead are natural wonders of the United States. With their sheer size and grandeur, they are a stop on anyone’s travel list. 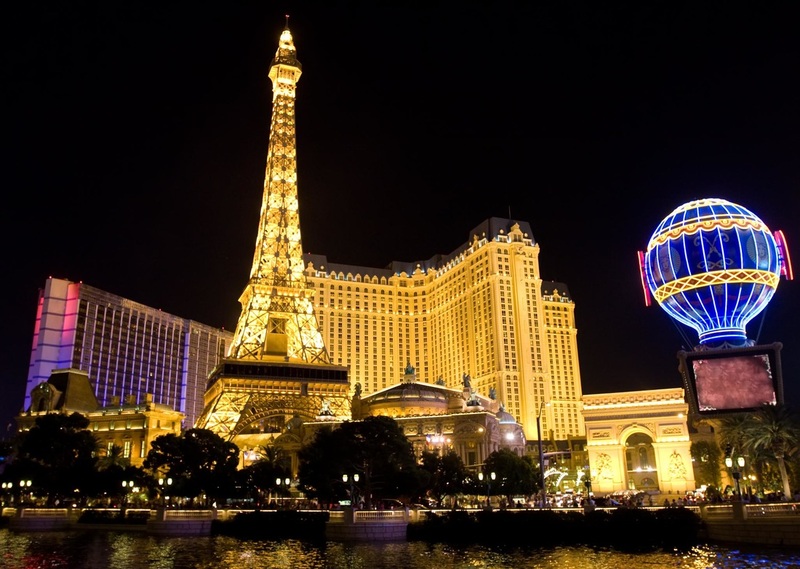 Limos On The Strip brings you a tour to these areas that will have you marveling in style. Make this year an extraordinary one with the inclusion of a limo rental from Limos On The Strip. We give you the means to make your night magical as you head out onto the Las Vegas Strip. This night is going to last in your memories forever, and making sure that you have a vehicle that can stand up to that memory is important. 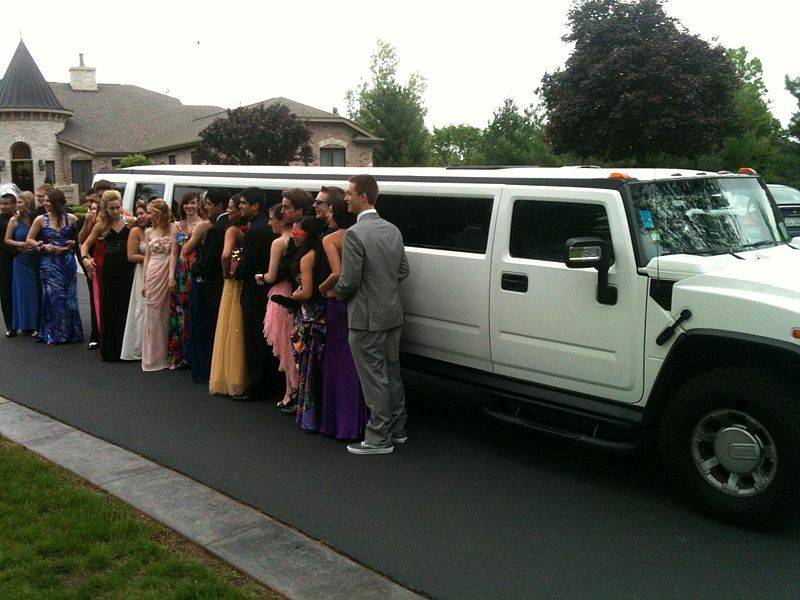 Our immaculate and comfortable limousines will have you arriving to the Prom or Homecoming Dance like royalty. Our group came to Vegas to enjoy the casinos, and taking a limo from Limos On The Strip made it all the better. What a great ride.” – Henry H.
Our book club took a trip out to Hoover Dam with Limos On The Strip. Not only was the limo beautiful, but the sights we’re truly memorable.” – Elsa I. "I celebrated my bachelor party in Vegas. Seeing the strip from a limo was amazing! What a memorable experience.” – Dan O. For any further information on our services, or to make a reservation for rental, we invite you to call into our offices at any time. You can also use our submission service on the right side of this page. We at Limos On The Strip look forward to making your Las Vegas Strip experience even more memorable. Call us today at 702-500-1850.